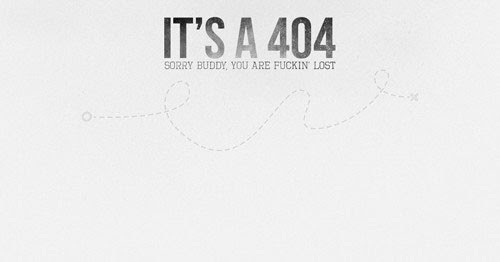 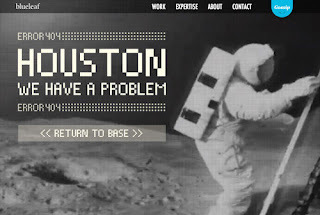 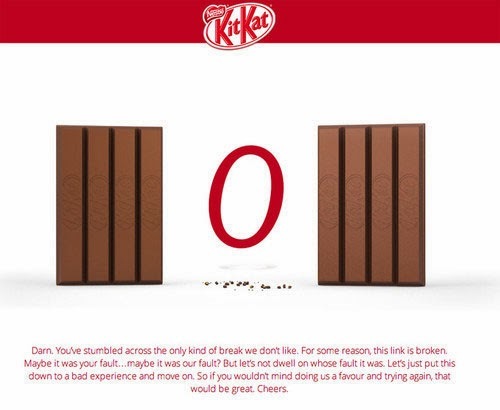 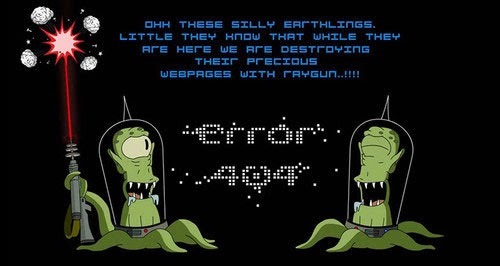 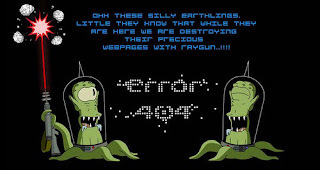 404 – error messaging is an irritating user experience when surfing the Internet. However, from a designer prospective it’s also a huge opportunity to have a little fun and show off some talent through customized error pages. 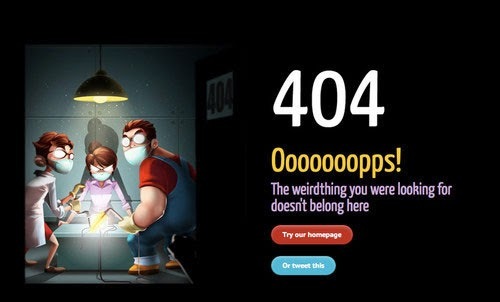 Experiencing customized pages like these are undoubtedly more fun than your basic 404 - check ‘em out!